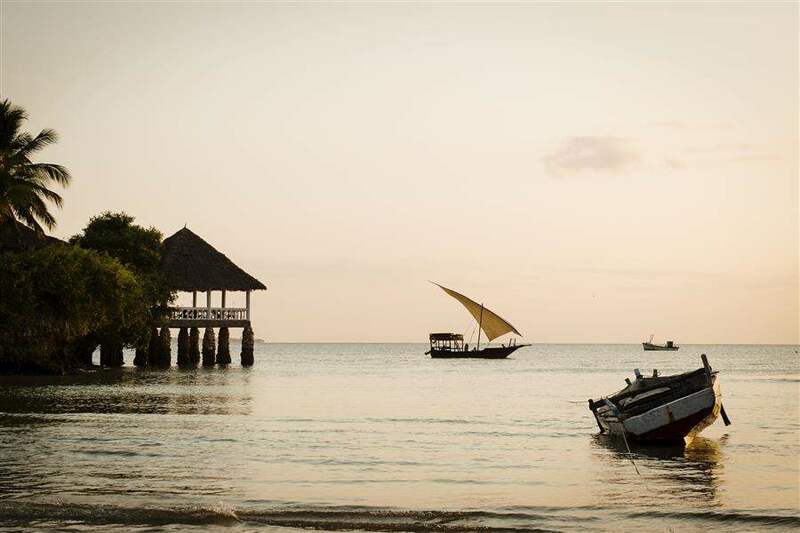 Discover unparalleled beauty when visiting Mozambique. Its sun kissed beaches line the magnificent coastline stretching for miles. Palm trees line the roads as they wind their way through discovering a rustic and interesting country that doesn't see many visitors. There is always something to see and do with a range of activities such as horse riding along beaches, cultural visits in Maputo, diving and snorkelling is some of the best in the world and heading to Gorongosa National Park for sightings of Elephant, lions, buffalo and fantastic herds of wildebeest. We have 8 hotels for you. Surrounded by natural parks, white sands and beautifully clear waters, Mequfi Beach Resort is a brand new four star hotel with white-washed bungalows offering ocean-facing verandahs. Once landed in Vilanculos you will head out to the various islands by either speedboats or charter aircrafts. The number one holiday activity in Mozambique is going diving. Mozambique is known for having some of the best diving in the world. Going on a safari is also one of the exciting activities that can be done with its wild forestry making it an exciting challenge. On the coast, take a boat to see whales and take diving lessons to get close to marine life. Water sports are extremely popular and there are many opportunities to jet-ski, parasail and water-ski as well as to enjoy more leisurely water-based activities, such as sunset sailing and catamaran cruises. Being located around pristine Indian Ocean, seafood is the dominating cuisine with prawns and crayfish in abundance. With a heavy Portuguese influce from years ago, peri peri is a spicy sauce that is a dominant flavouring in food. There is a hot of local food to eat such as matapa and mukwane. With so much to do on both land and sea. You are spoilt for choice. The Northern Auirimbas Archipelago has arguably the finest beaches in the country scatters across little islands. The Bazaruto Archipelago in the south are just as beautiful but are not private like the Quirimbas. For that safari experience, head to The Niassa Reserve in the far North boarding Tanzania and see Africa at its wild. Animals are not as acclimatised as they are in South Africa so game viewing is more relaxed and adventurous.